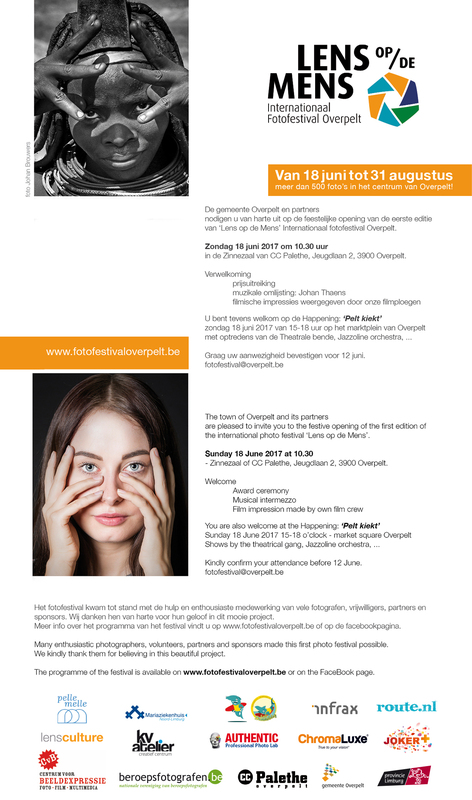 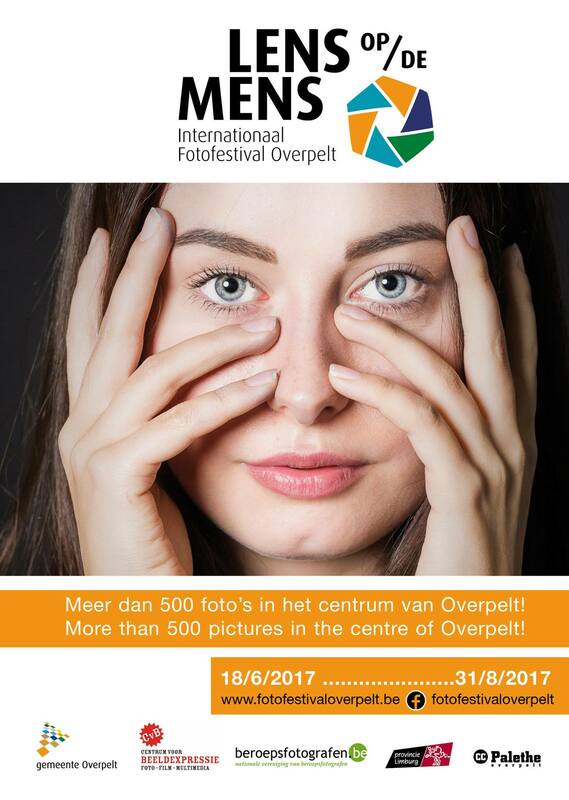 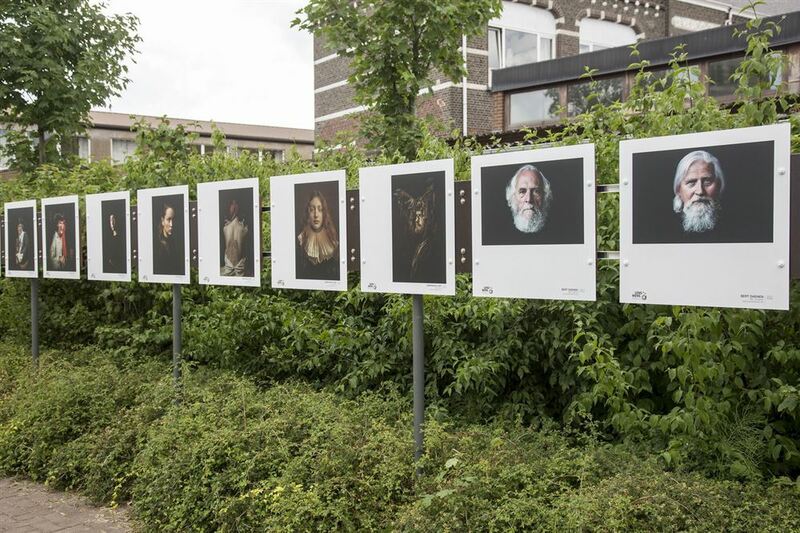 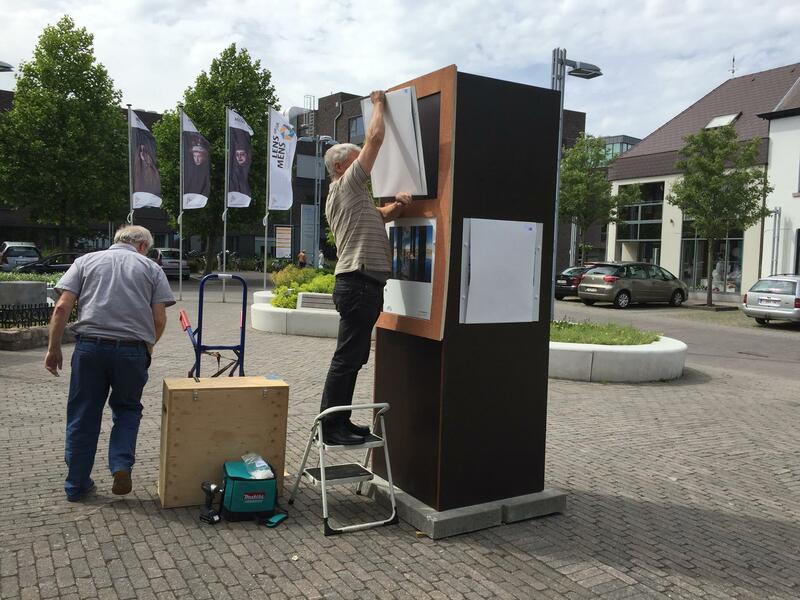 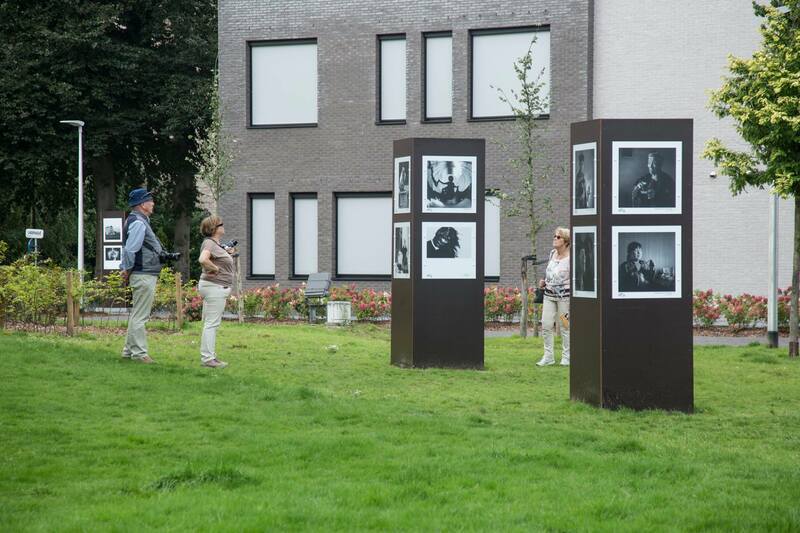 3 of my photos will be exhibited alongside the route at this inaugural edition of a new, outdoor photo festival in Overpelt, Belgium, titled this year Lens op de Mens (Spotlight on the people) opening today. 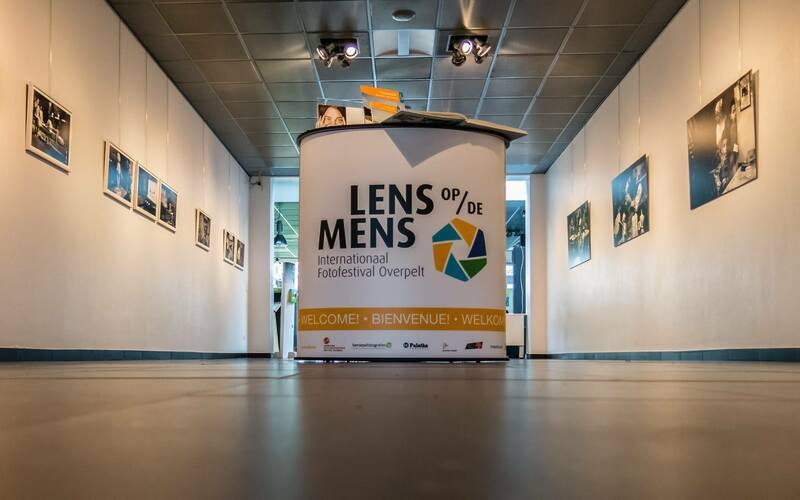 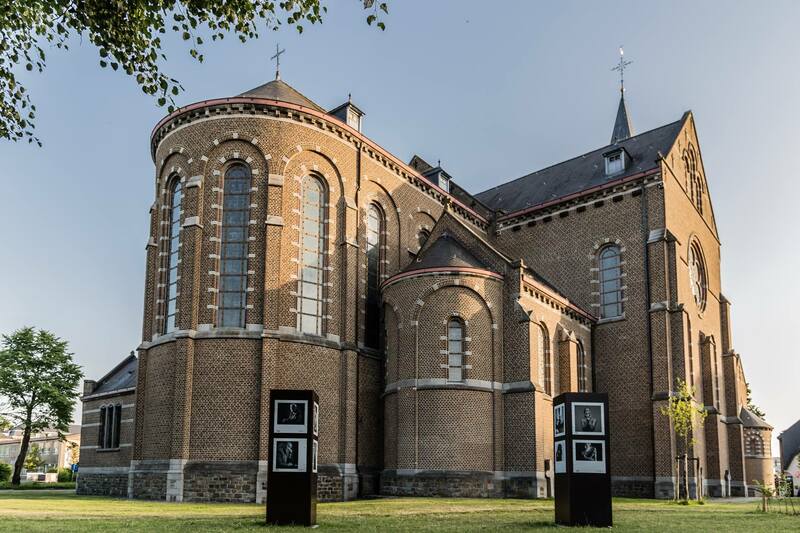 The main exhibition consists of a 2.5km walk during which you will discover more than 200 pictures made by photographers from all corners of the world. 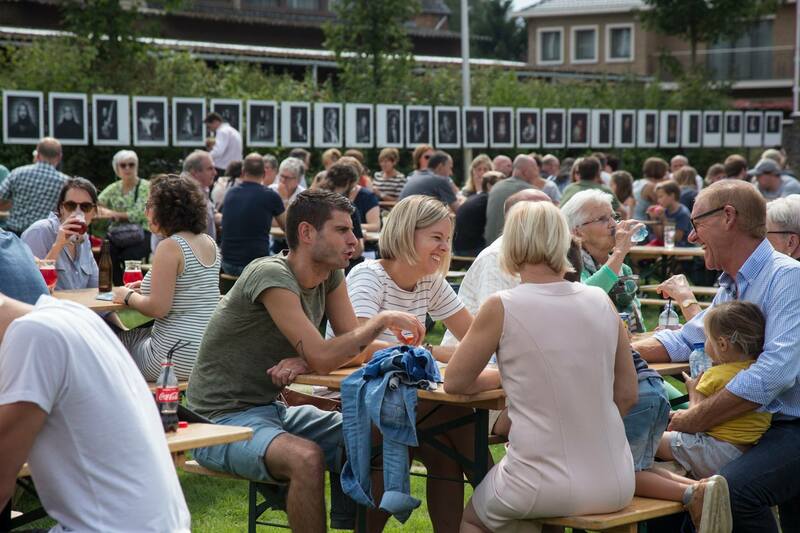 The festival will run from June 18 till August 31.